Former stepmother of Jenny Sullivan. 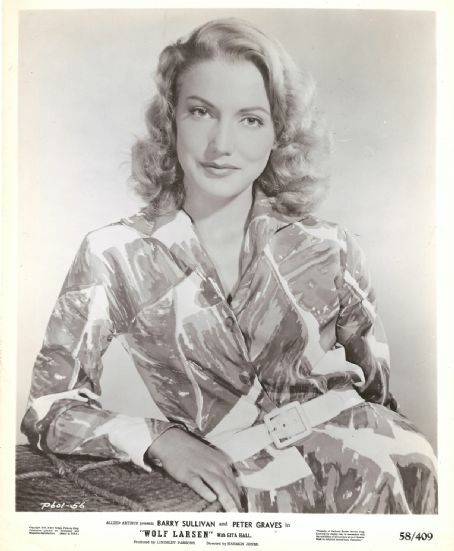 Appeared with her ex-husband, Barry Sullivan, in the movie Wolf Larsen (1958). Crowned "Miss Stockholm" in 1952. 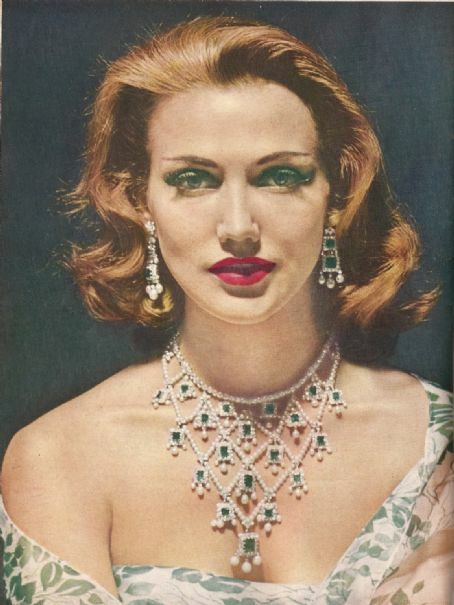 A model and jet-setting personality in the 50s, she was discovered for Hollywood films by columnist Walter Winchell. Had one daughter, Patricia, by Barry Sullivan, and two daughters, Tracie and Samantha, by Mitchell May III. "LA is great if you're an orange."